Is St. Patrick’s Day beer supply imperiled by contract talks? Teamsters Local 174 says it’s at a standstill in contract talks with one of the state’s big beer and wine distributors, just ahead of a major beer-consuming holiday. Less than a week before one of America’s top beer-consuming holidays, St. Patrick’s Day, drivers and warehouse workers for one of the state’s main beer distributors are threatening to go on strike. 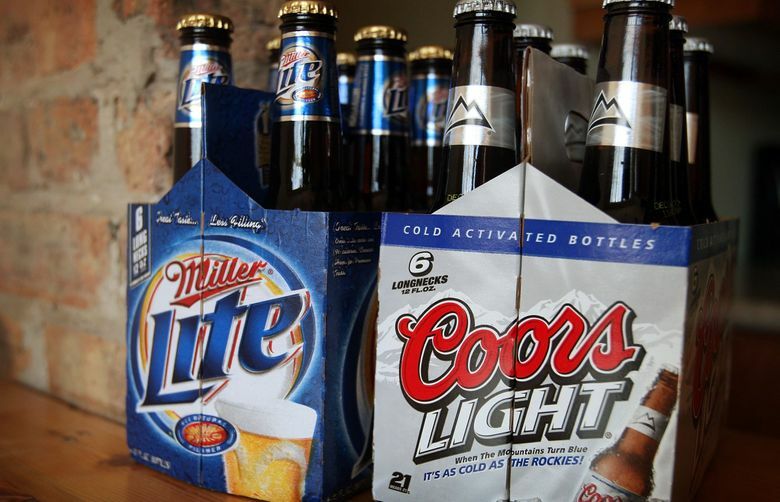 Contract negotiations between Columbia Distributing, which distributes beer and wine throughout Washington, Oregon and California, and Teamsters Local 174, which represents about 360 workers at the company’s facility in Kent, are at a standstill. Michael Gonzales, a Teamsters spokesperson, said the company wants to shift more health-care costs onto workers and put provisions in the offer the union believes are illegal, such as asking workers to waive locally mandated sick leave policies. Drivers make an average wage of about $24.50 and warehouse workers make an average of $22 per hour. The union says it wants the employer to come back to the negotiating table to finalize a contract, but has not heard anything from Columbia Distributing. Perhaps this year’s supply of green beer may be just fine next Thursday. Stay tuned.